See more objects with the tag entertainment, transport, mobility, fashion accessory, innovative, 3D printing. This object is not part of the Cooper Hewitt's permanent collection. It was able to spend time at the museum on loan from 3D Systems	as part of Beautiful Users. It is dated 2014. Its medium is laser sintered polyamide, direct metal laser sintered titanium. 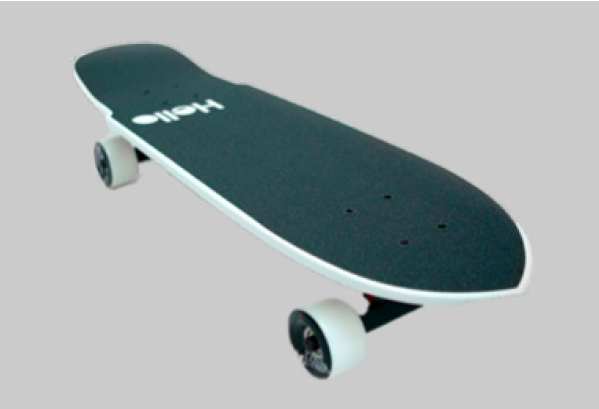 The design for this skateboard uses topology optimization, a method of generating forms based on inputs such as force and load. The resulting artifact meets specific performance targets within a given area. Form is determined by intent, yielding strange and unexpected structures that resemble natural formations rather than traditional human constructions. 3D printing allows mechanical complexity to take shape unconstrained by fabrication limitations. It is credited Courtesy of 3D Systems. 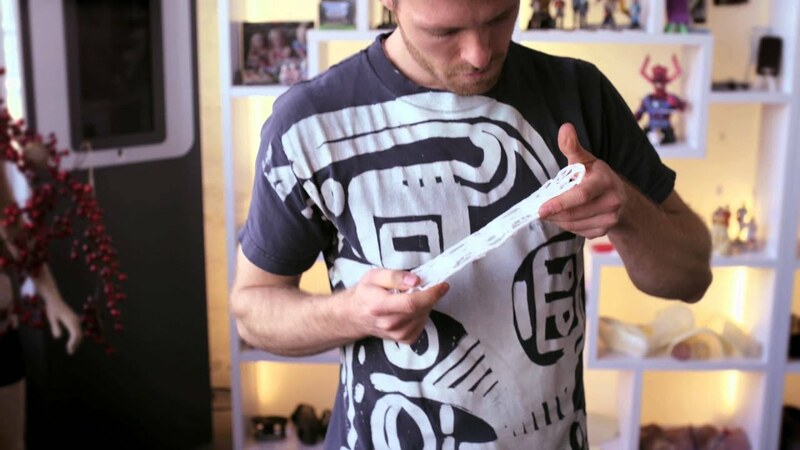 We have 1 video that features Skateboard, Generative Design: 3D-Printed Skateboard Prototype, 2014. A demonstration of the generatively-designed, 3D-printable skateboard.